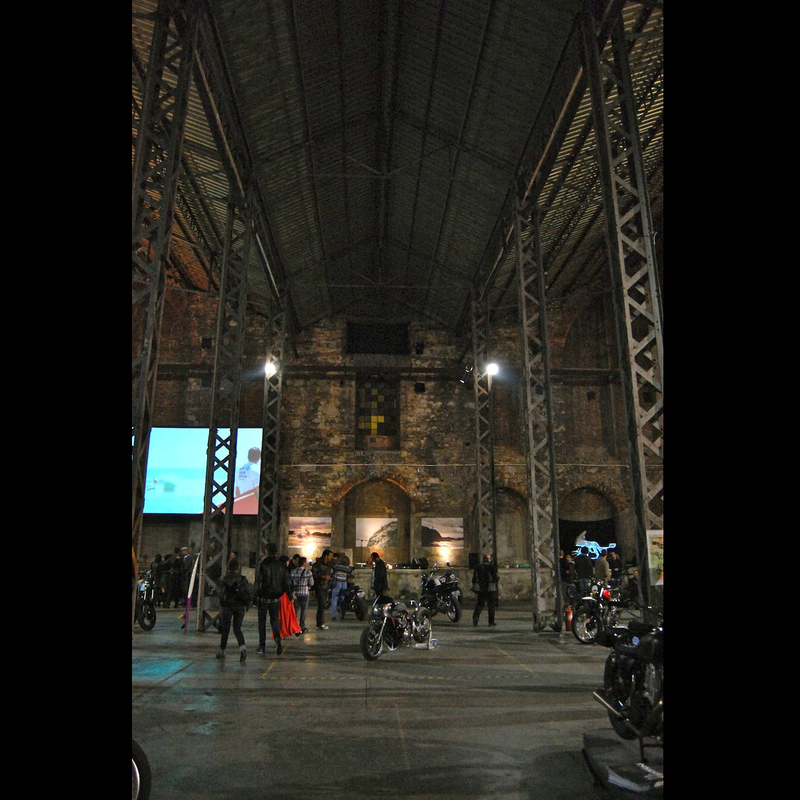 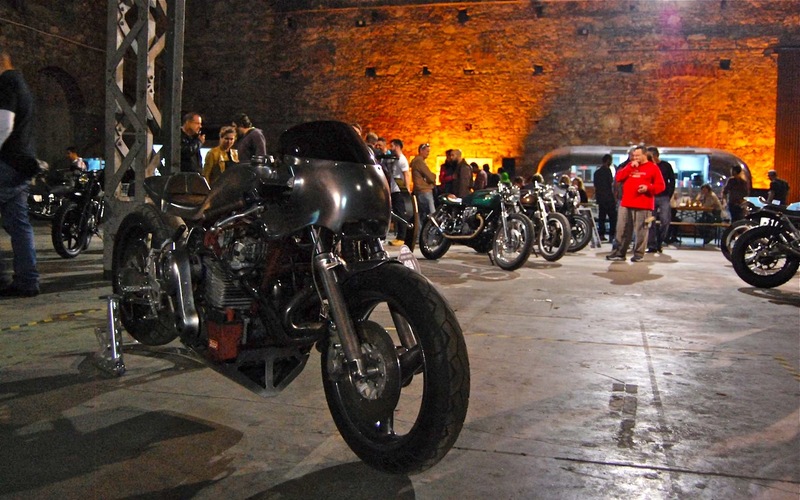 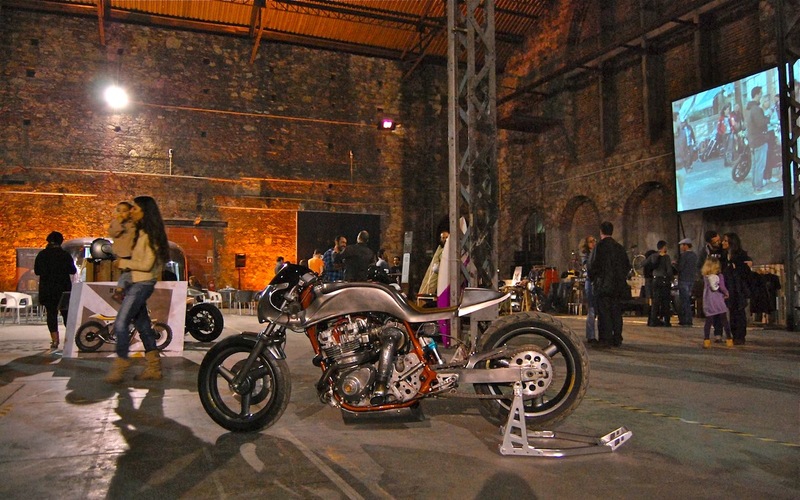 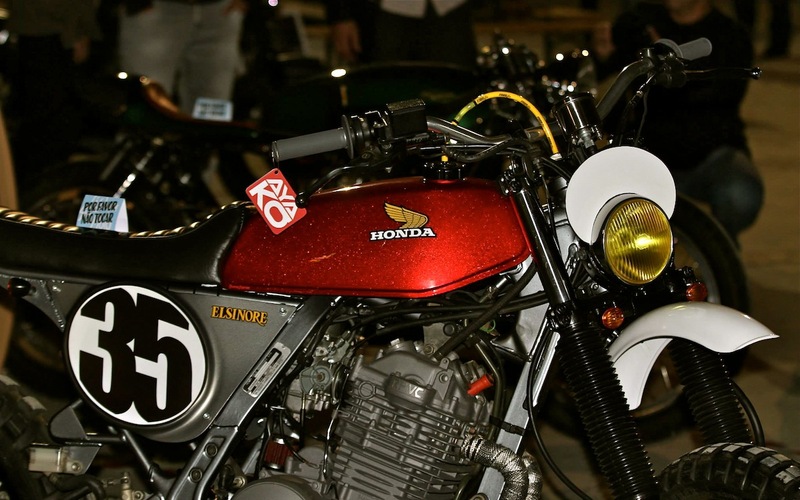 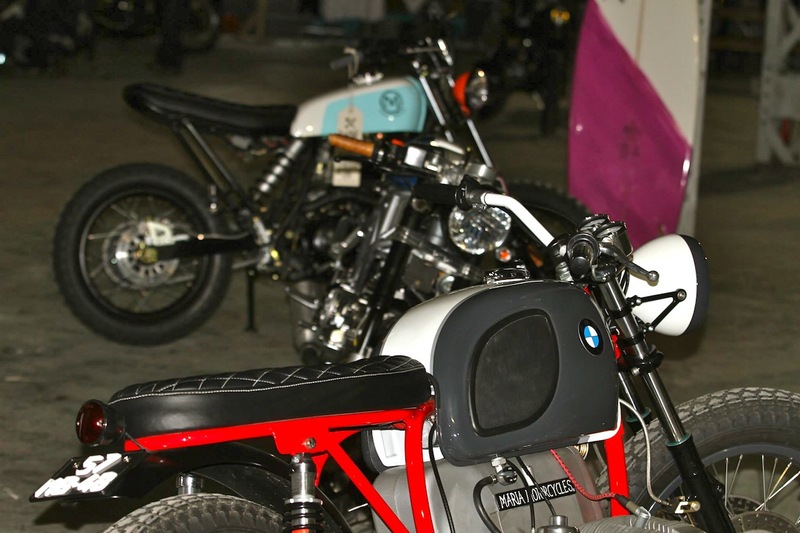 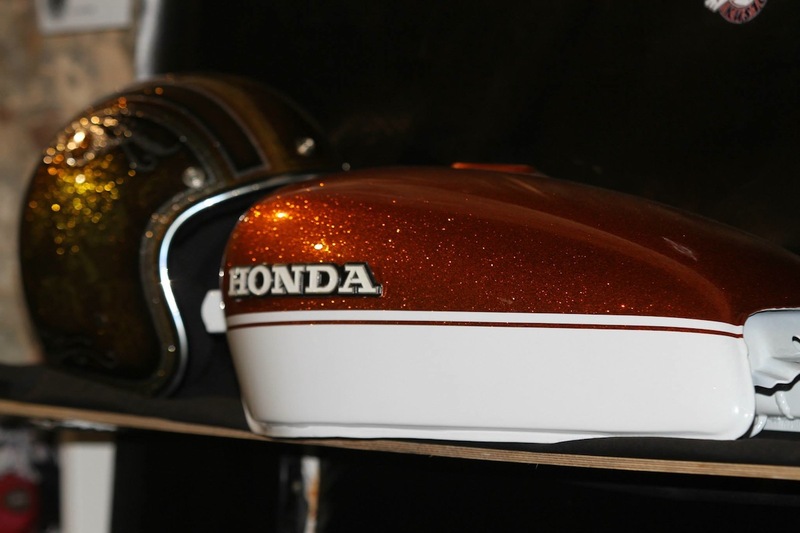 The second edition of Art & Moto has been held in Lisbon on April 26th. 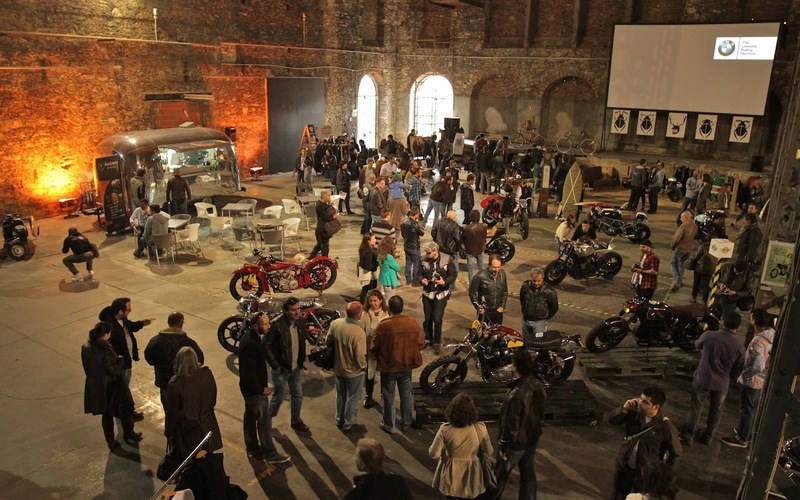 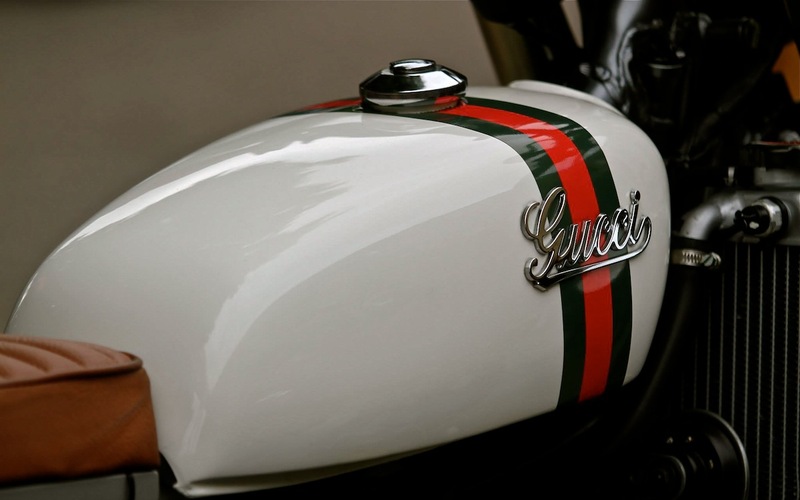 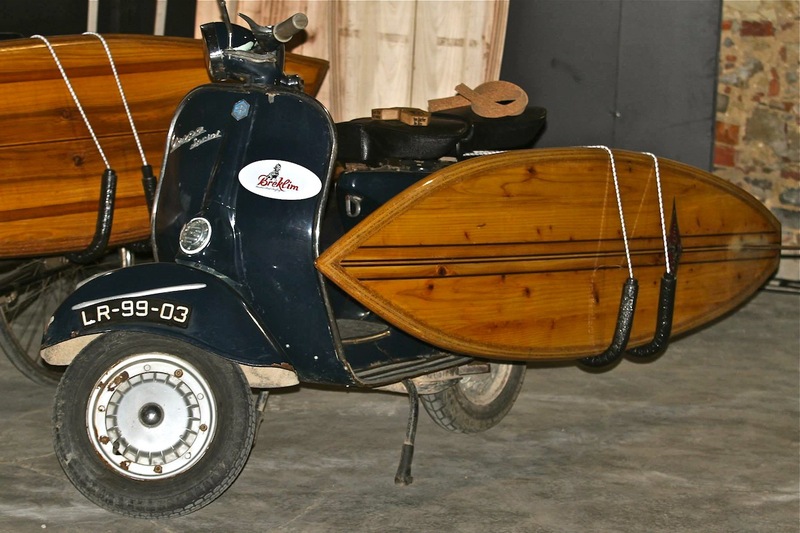 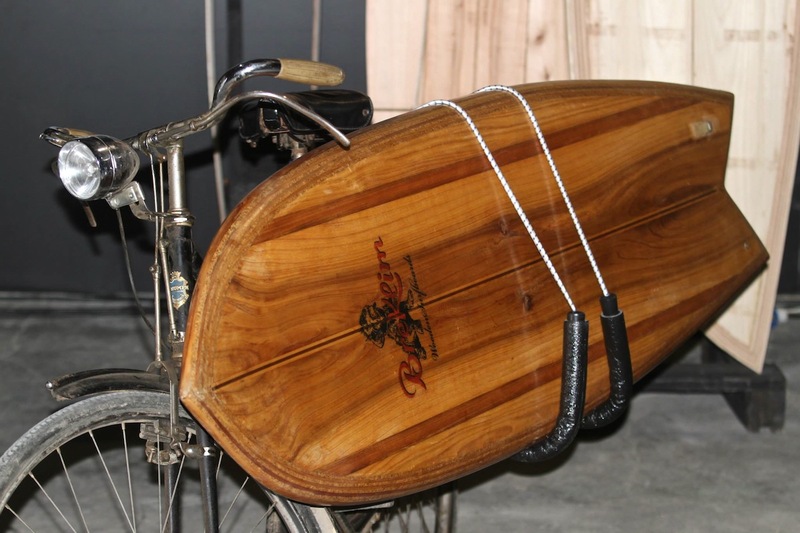 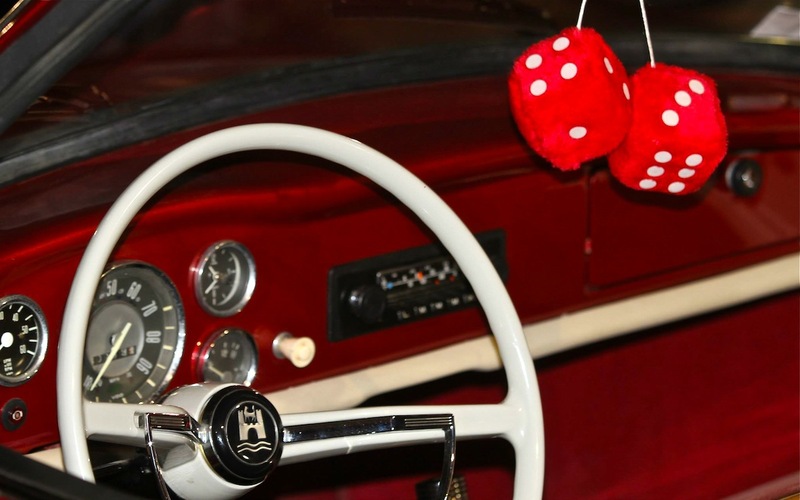 This year, in addition to the vintage, custom bikes, scramblers and cafe racers, the theme also incorporated the world of surfing, and related lifestyle... 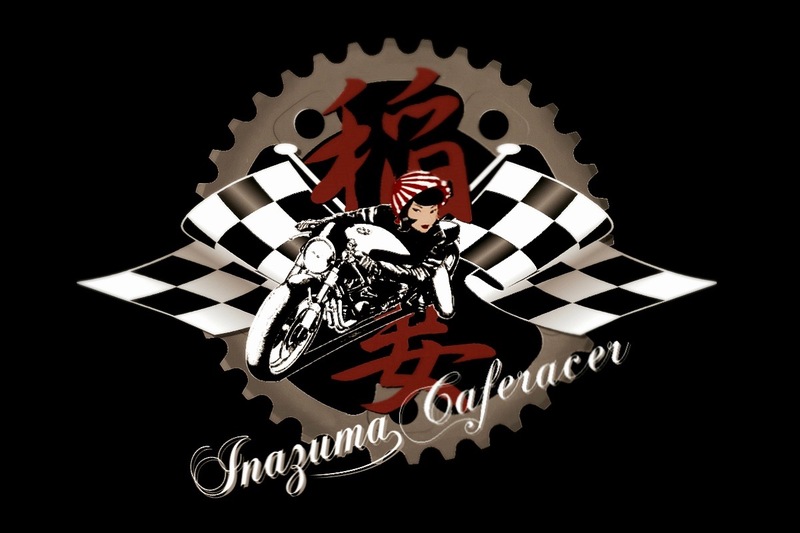 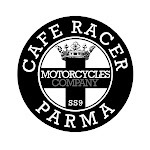 Photos by Cafe Racer 351. 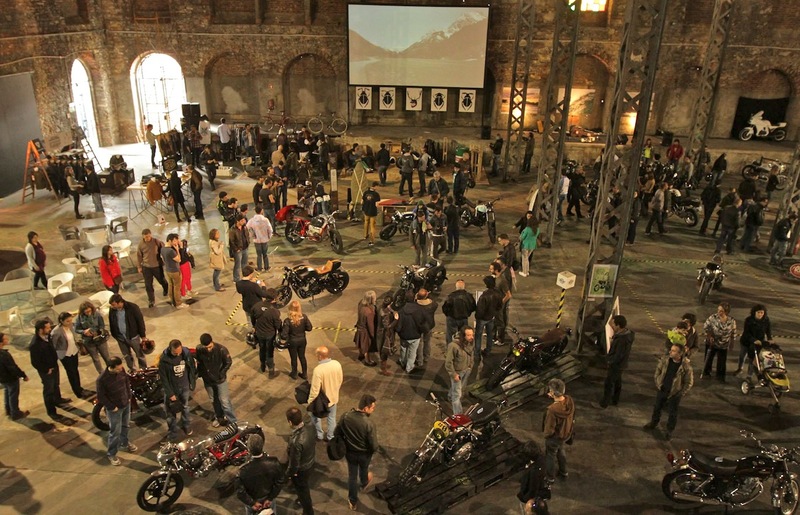 La seconda edizione di Lisbona Arte e Moto si è tenuta lo scorso 26 aprile. 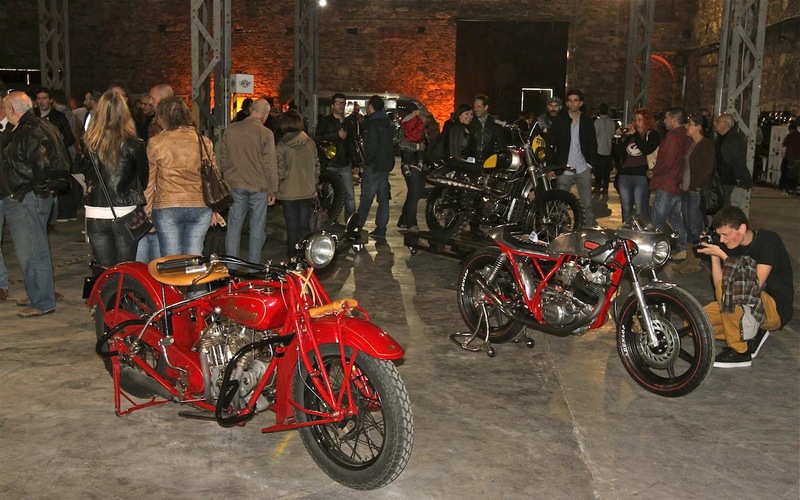 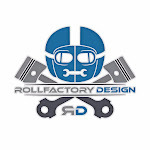 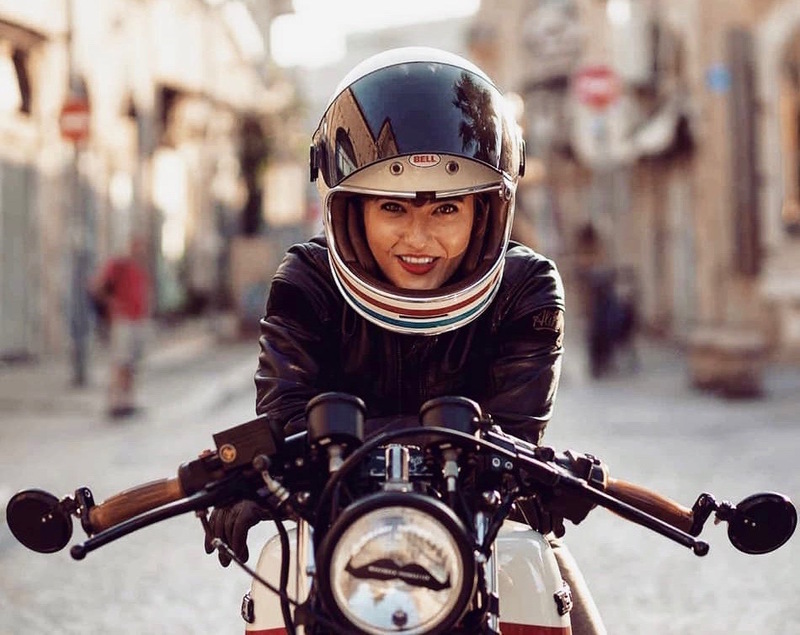 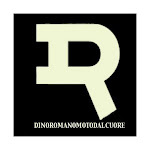 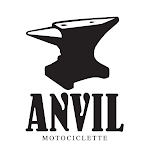 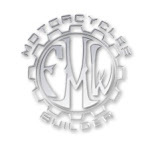 Quest'anno, oltre alle moto d'epoca, custom, scrambler e cafe racer, il tema dell'evento ha incorporato il mondo del surf e il relativo lifestyle... Foto di Cafe racer 351.